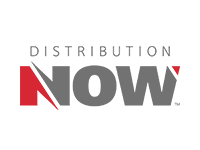 Why Worker ID - Vital ID - Because you don't settle for less. 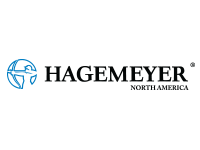 When job site injury or illness strikes — Seconds Count. 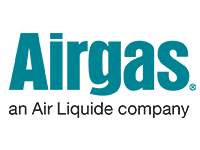 Vital ID believes every worker has the right to fast and effective medical treatment. That’s why we developed a simple solution for workplace identification. 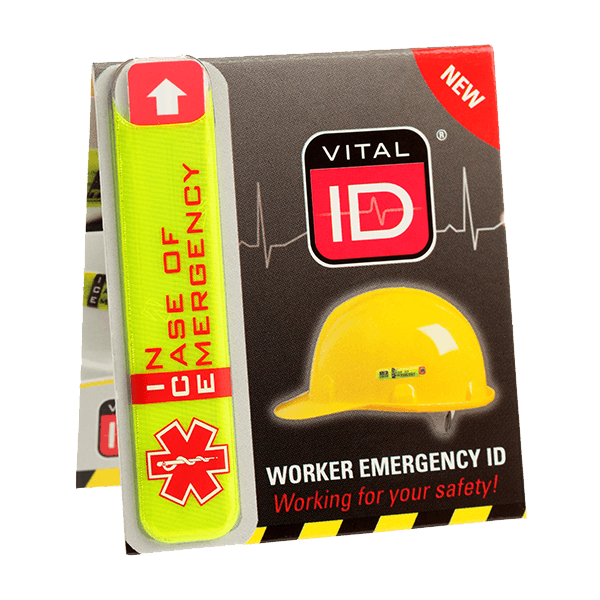 Worker ID products provide paramedics and first-responders the critical medical information they need to deliver fast and appropriate care. 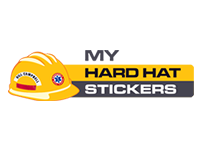 Now, a worker’s life-saving information can be immediately found on their hard hat, wallet card or personal protective equipment. Raise the bar on your safety program. 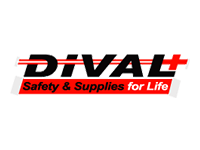 Join the Vital ID mailing list to get exclusive access to the very latest in job site best practices, advancements and worker identification solutions. Subscribe now and elevate your workers’ safety to new levels. 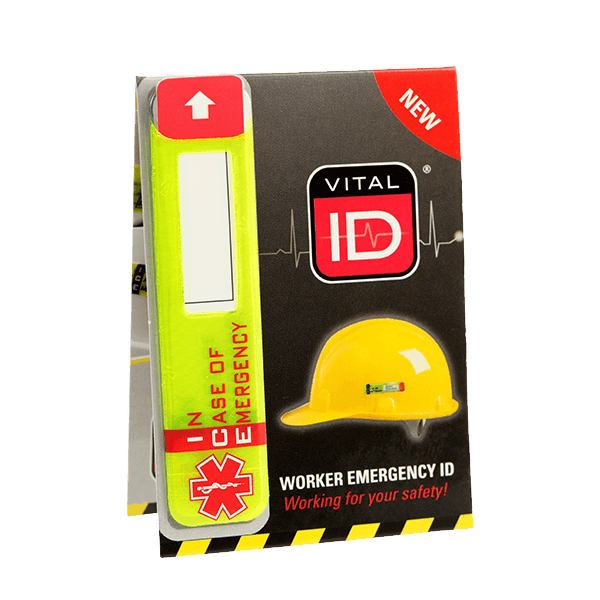 The Original Worker ID easily and securely stores critical information directly to a worker’s hard hat, clothing or other work equipment. 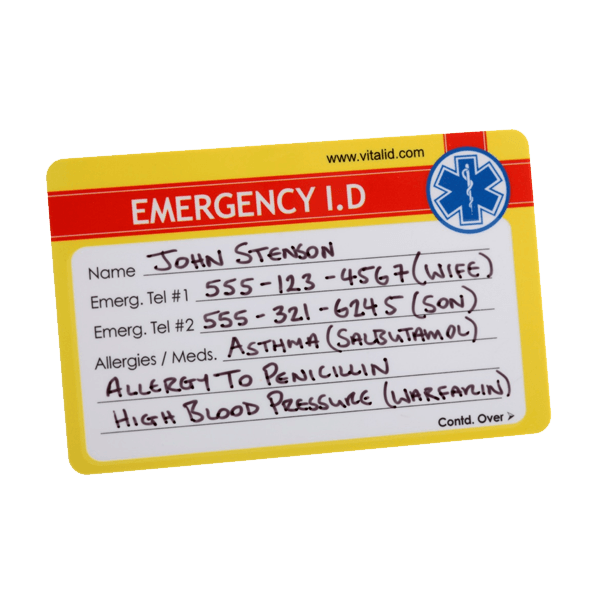 Similar to the Original Worker ID, the Worker ID – Data Window provides vital information, but features a larger design and data window. The Worker ID – Global Solution is ideal for improving medical response on multilingual job sites. The Worker ID – Universal Fit is versatile and can be fitted to lanyards, key-rings, belts, fall restraints and more. Water-resistant materials stand up to harsh conditions. 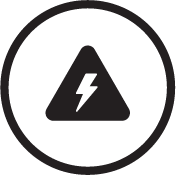 Safe for use near heat, electricity or fire hazards. 3M adhesives will not damage helmet. Clear tamper-proof seal provides privacy and peace of mind. 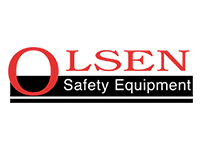 We’re seeking established, proactive distributors of health and safety equipment to expand our Worker ID product line product representation. Distributors within the United States, Canada, and mainland Europe are preferable, but applications from all regions will be considered. 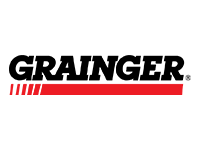 If you are interested in representing Worker ID products and you feel your customers would appreciate being introduced to our unique solutions, we would love to work with you. 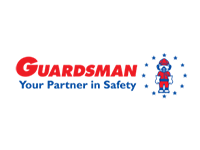 Please complete the contact form and we will contact you directly and supply you with all of the information you need to get started. Learn how companies around the globe are using Worker ID to improve workplace safety. How waterproof are Worker ID products? We have designed Worker ID to be resistant to the ingress of water. 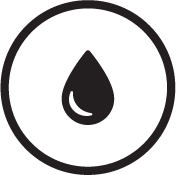 In the event that water does enter, however, the synthetic paper ID tag inside is 100% waterproof and fully retains all information stored. It can even be fully immersed for extended periods, and the tag will perform and retain its data. Is my stored information secure? 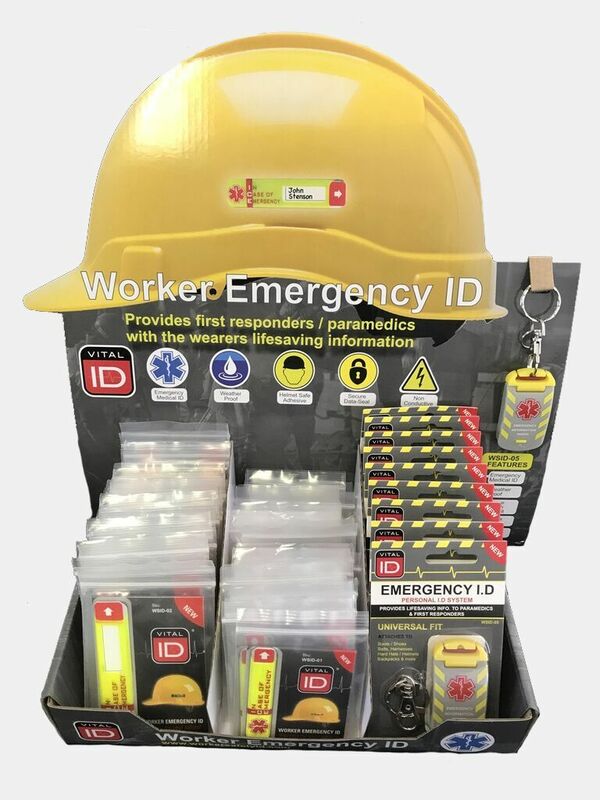 All Worker ID products are designed to be fully tamperproof. 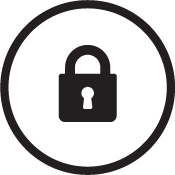 Once the written ID card is inserted into the ID sleeve and the security seal applied any tampering will be immediately evident. 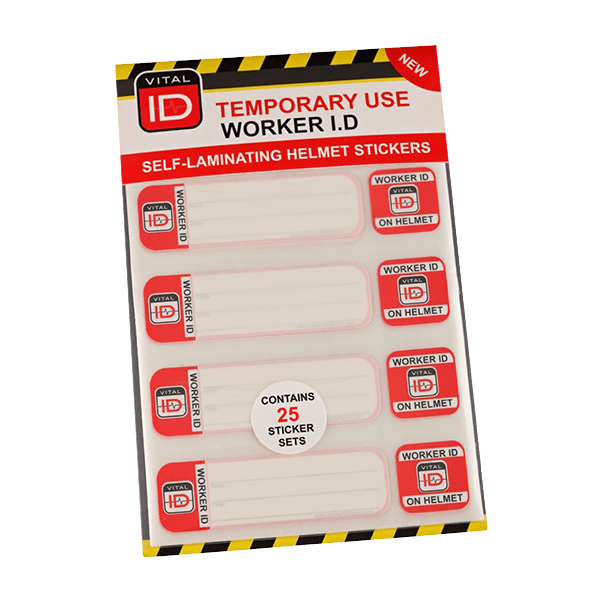 Are Worker ID products HIPPA compliant? 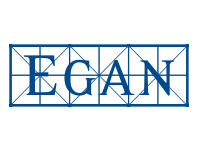 As a non-electronic solution, HIPPA requirements for medical data storage are not applicable to our product. Every day, the American workforce puts it all out on the line. They work in some of the most dangerous environments and the most extreme conditions. A work site accident or injury is a very real possibility. In fact, there were about 2.9 million non-fatal workplace injuries and illnesses in 2016. 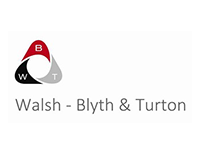 How will you ensure the health and safety of your workers? Vital ID believes in going the extra mile. 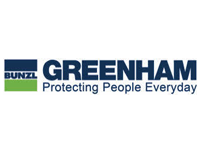 We know safety goes beyond providing our workforce with the bare bones requirements. That’s why we developed the Worker ID. 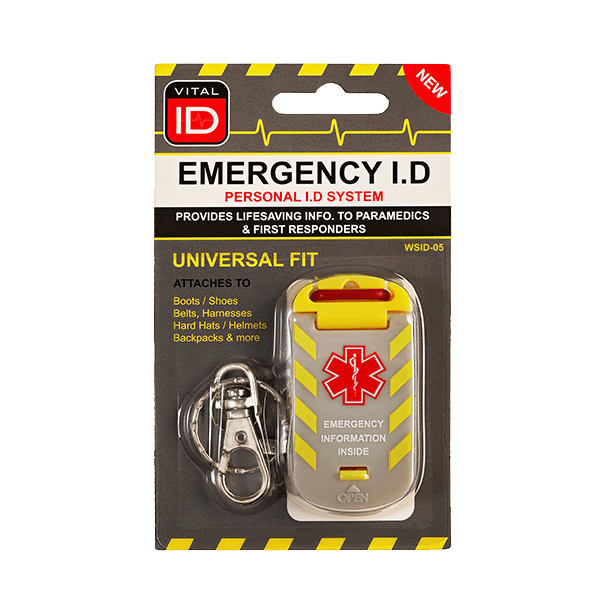 Worker ID products provide medical and rescue personnel with the information they need to provide life-saving treatment quickly and accurately, because seconds count in emergencies. Now, there’s no reason to hold up critical treatment while waiting for a person’s medical information to be located in a database somewhere. 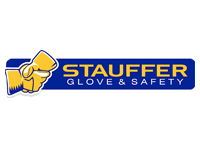 Ensure injured workers receive immediate attention and life-saving treatment when it matters most. 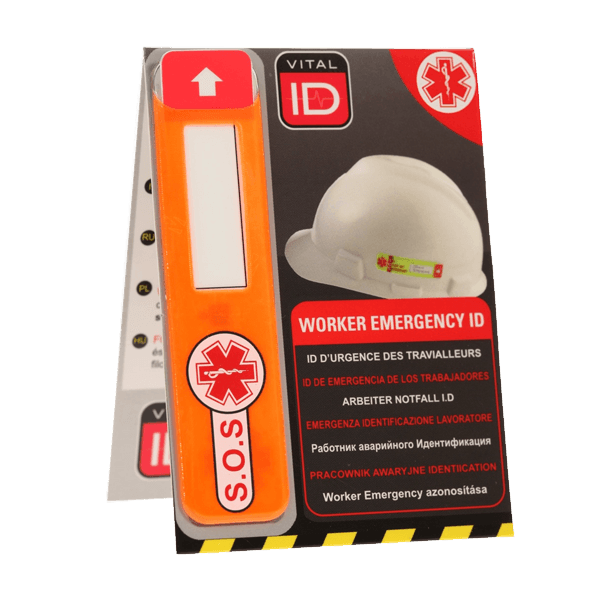 Improve workplace safety and save lives with Worker ID. Vital ID. Simple. Effective. Secure. 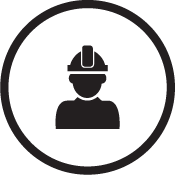 The Worker ID – Induction ID is perfect to identify short-term workers, contractor and site visitors at a glance. 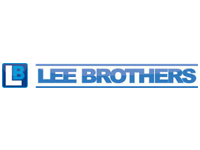 Show your company pride with the durable, weather-resistant Customizable Worker ID.